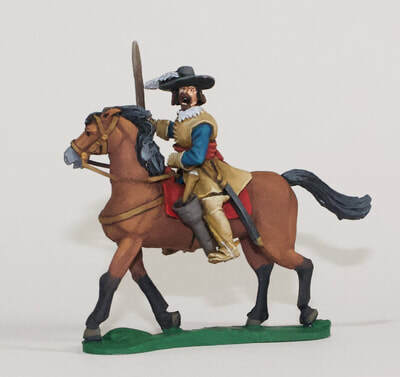 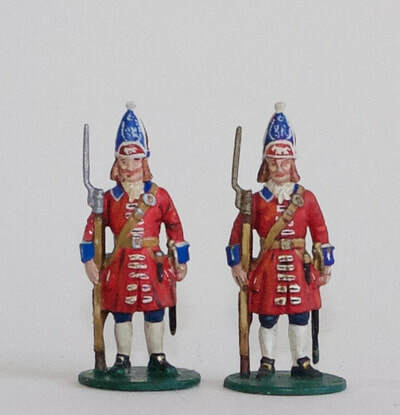 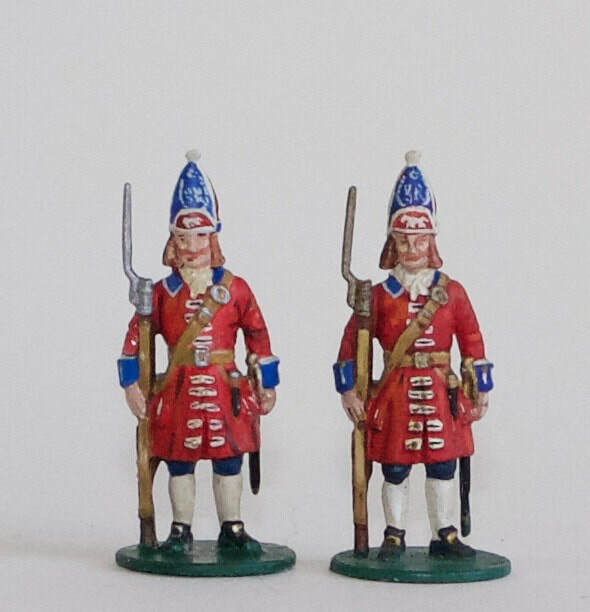 I offer a Vintage and Antique Miniatures painting service that will suit all your Toy Soldier needs. I can paint your figurines to a more 'Traditional' and Vintage style, or I can restore and match any work currently in your collection. 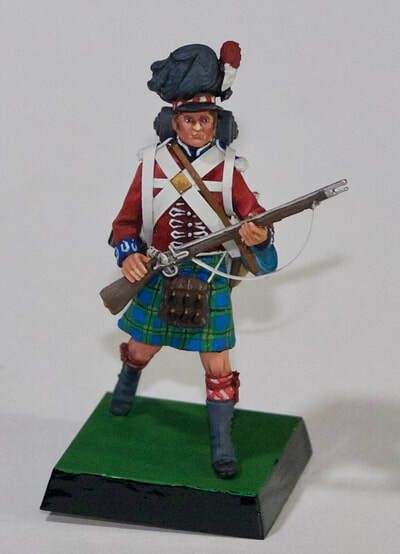 I can paint any Miniature, any size, to any degree of detail.